Judging by the snow piling up against my window as I type this, it’s safe to say that winter is in full-swing here in Colorado. There’s no need to let the snow keep you from riding, though – come in and check out our latest fatbike arrival, the Specialized Fatboy Expert. A nicer spec than the base model Fatboy, the expert level Fatboy offers unparalleled performance in snow, ice and otherwise nasty conditions. So get off the rollers, get out of the gym and come see the features and bike parts that leave us drooling over this fat-tired offering from the big-S! Snow biking is here to stay, are you gonna be left out of this fun ride? 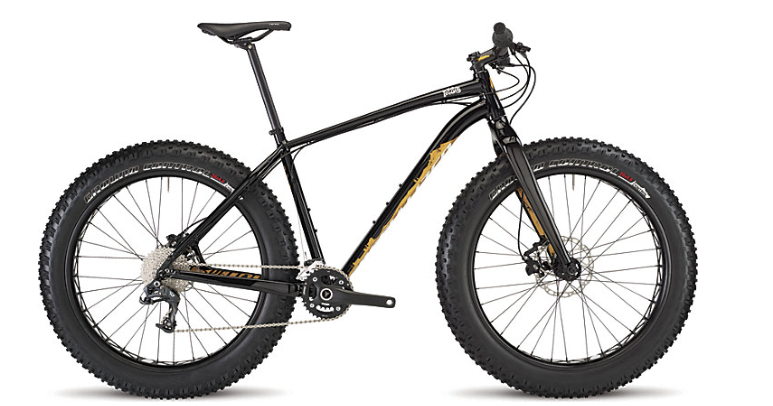 2014 Specialized Fatboy Expert. 28.8 lbs stock, tubeless, w/o pedals. After just one season of racing, the Peak Cycles/Bikeparts.com Gravity Team has proven to be one of the premier downhill squads in Colorado. One of the junior riders, Sam Cory, just got his race bike for the upcoming season built up. He’ll be riding a team-replica S-Works Demo 8, size large. 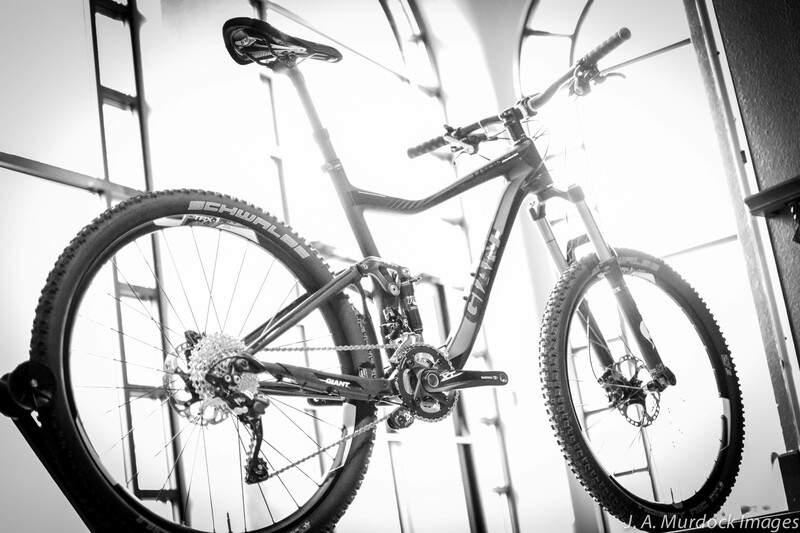 Weighing in at 35 pounds and featuring the most advanced technology in the gravity game, this bike has proven to be the best choice for downhill racers. A Cane Creek Double Barrel shock, Rock Shox Boxxer Blackbox fork, Avid X0 gravity build kit and a mixture of Renthal and SDG cockpit components illustrate the bike’s pedigree. The build is rounded out by DT-Swiss DH rims laced to DT-240s hubs. Jump past the break to check out the bike Sam will be shredding for 2014! Sam’s brand new S-Works Demo 8, team replica. 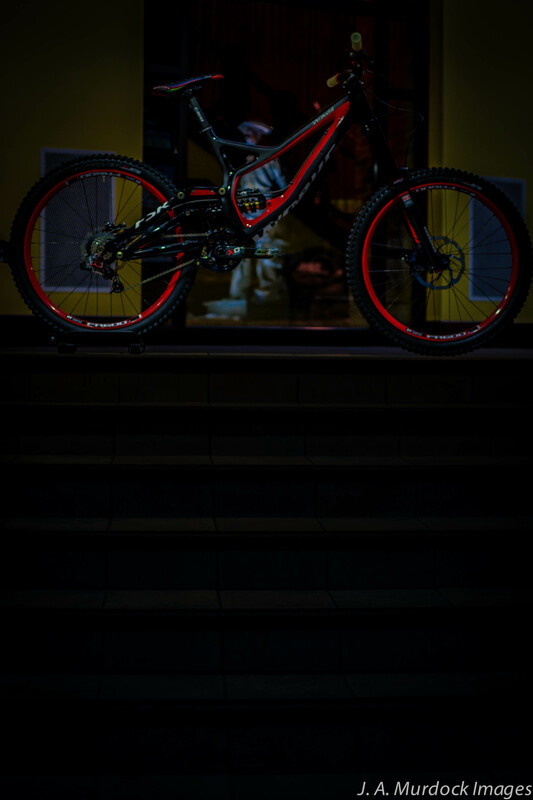 Never one to be left out of all the fun, Specialized has joined Trek and many small brands in debuting a fatbike for the 2013/2014 winter. However, unlike Trek and many other brands, the Fatboy is mass produced in great numbers and available world-wide. With a carbon fork, press-fit bottom bracket and Sram 2×10 drivetrain, the Fatboy is definitely one of the more race-ready fatbikes available. The Fatboy also shares the same geometry as the legendary Specialized Stumpjumper, the first and longest mass-produced mountain bike in the world. Not just for racers, though, the frame has rear rack mounts for long rides and multi-day fun! We’ve got a Fatboy in the shop just in time for winter here in Golden. 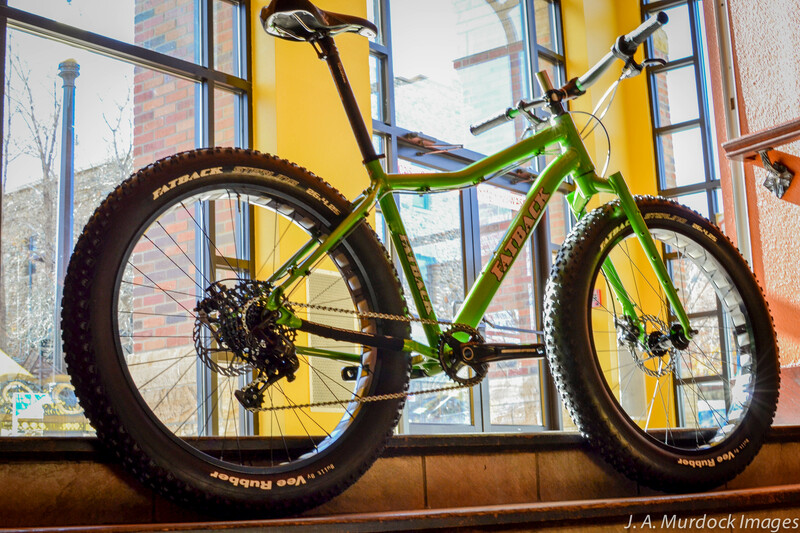 Jump past the break to see what bike parts and features make this fatbike stand out from the rest! 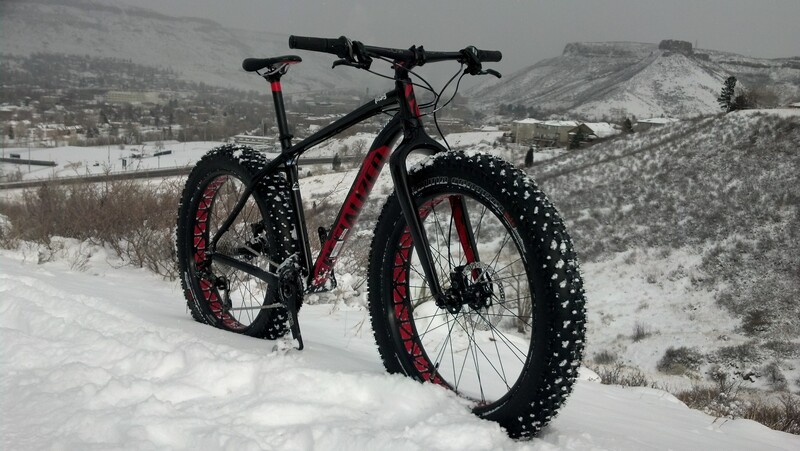 Just in Time for Snow – Fatbike Wheels and Tires! This week we received a small tower of Surly Rolling Darryl fatbike rims, as well as Fatback’s Sterling 4.25″ knobby tires! 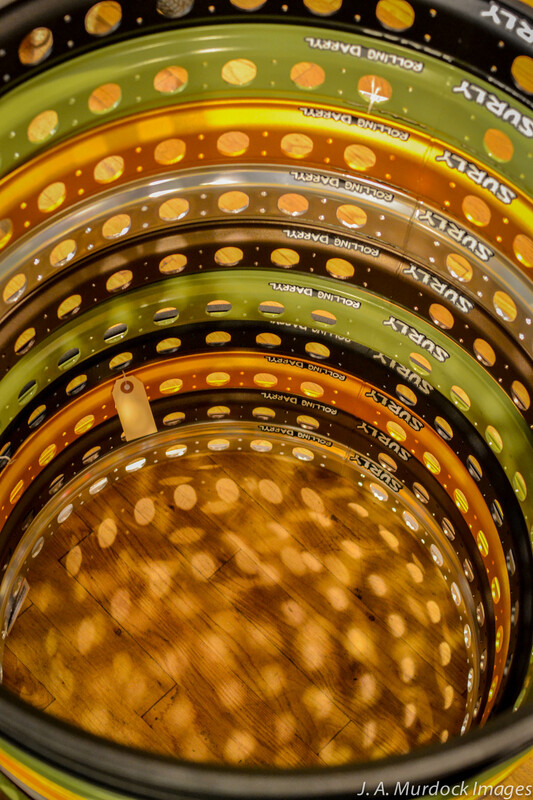 Pick out some fatbike hubs to lace these sturdy rims to, wrap them in Sterlings and hit the trails before this snowfall melts! Get in on the fun before it’s all gone! Peak Cycles is the newest Fatback dealer in the area and we already have two of their fatbikes in stock with more bikes and parts on the way! Carefully handcrafted in Alaska, these fully geared fatbikes weigh in under 30 lbs and are ready for whatever wintry race or adventure you can throw at ’em! 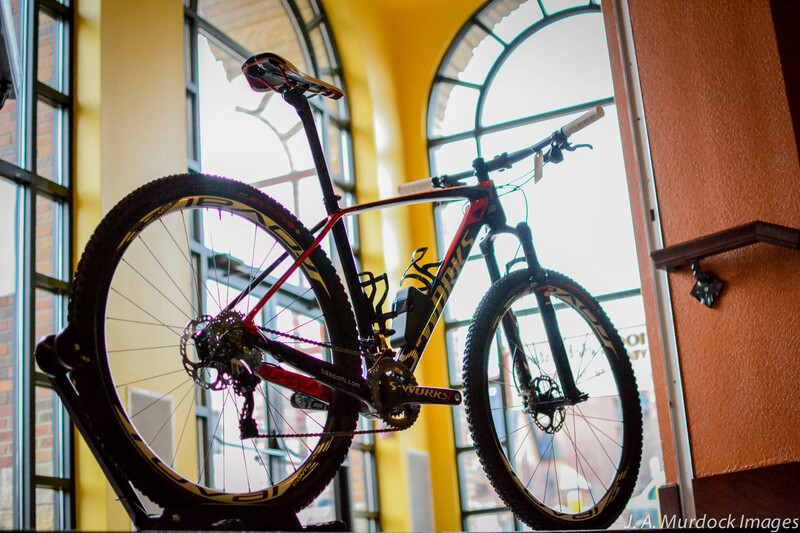 Hydroformed alloy frames and forks keep weight down and performance up, offering all of the modern high-performance features and lightweight bike parts of a regular race bike, just adapted to fat tires. This isn’t the novelty fatbike of five years ago! Stop by the shop and check them out today! Can’t wait to get into the store? You can purchase the bikes HERE. Jump past the break and see why we’re so excited about these latest arrivals! The new Fatback with SRAM X01 build. Handbuilt in the USA!